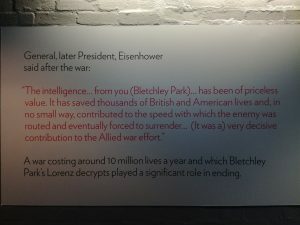 I’m really ashamed to say that despite being a museum professional and living within 30 minutes or so of Bletchley Park we hadn’t actually been until today. 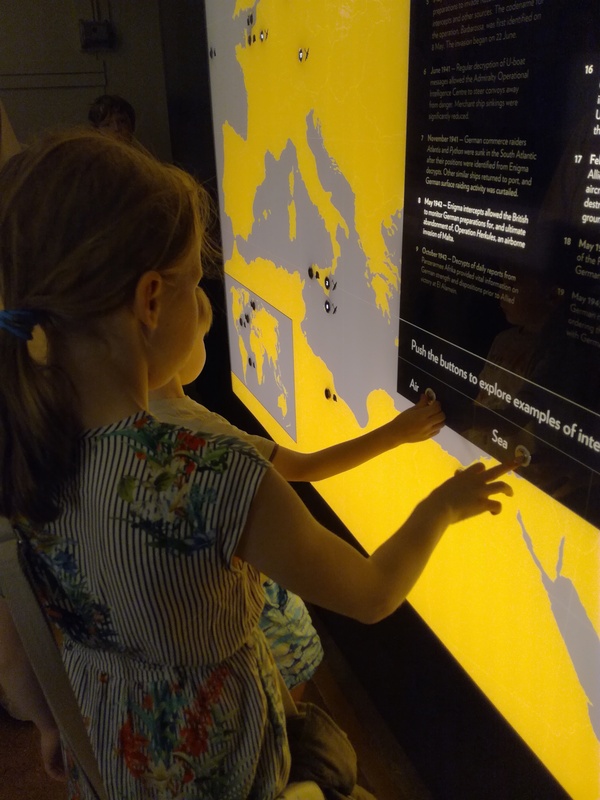 I think its possibly because we tend to have a bit of ‘museum fatigue/ indifference’ about places nearby as they seem so reachable that we just don’t make the effort to go as a family. SHAME ON US! Bletchley Park is completely awesome, it is so worth a visit that we are considering going back again next week. We were invited along to Bletchley for its Vintage 1940’s weekend. 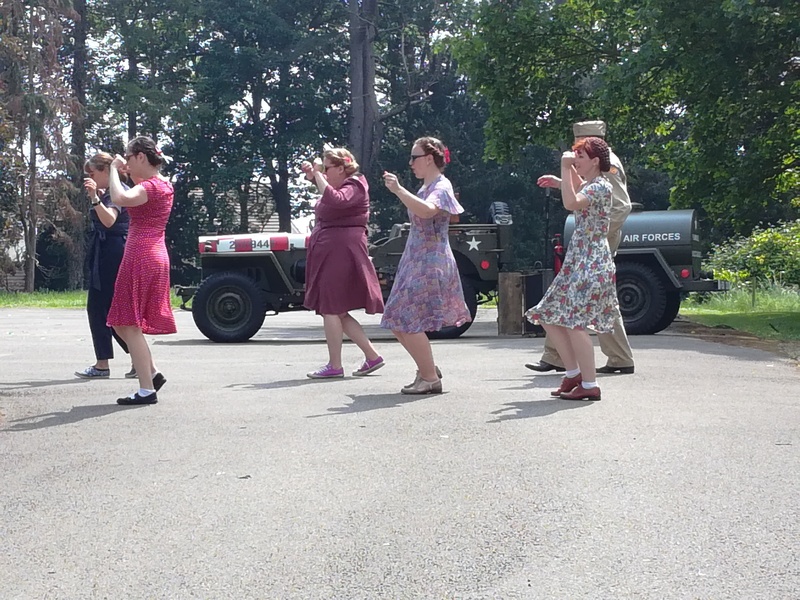 This happens once a year and the site fills up with 1940’s re-enactors (and geeks). 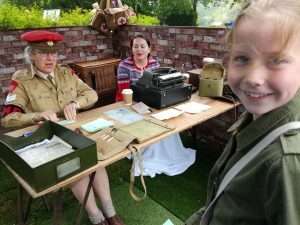 There was the chance to shop vintage fashions and bric a brac, learn how to swing dance or meet with the army! Lots of the visitors also dressed up which added to the atmosphere. It really gave an excellent flavour of life at the time. 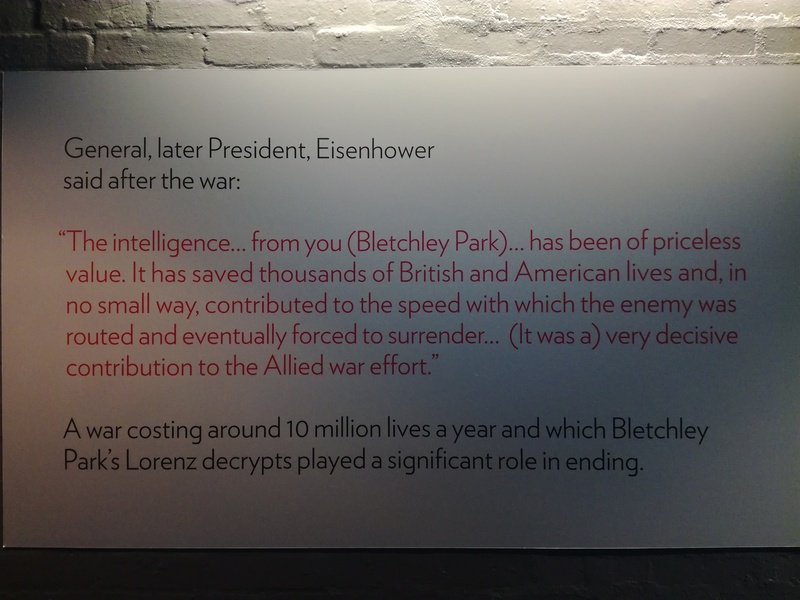 For those of you who don’t know, Bletchley Park is the home of the WWII Code breakers, Alan Turing being the most famous, it was where the Enigma machine code was deciphered and a top secret place employing the brightest and best. You can tour the buildings where the codes were broken (absolutely pivotal to the allied success in WWII and see some of the machines. 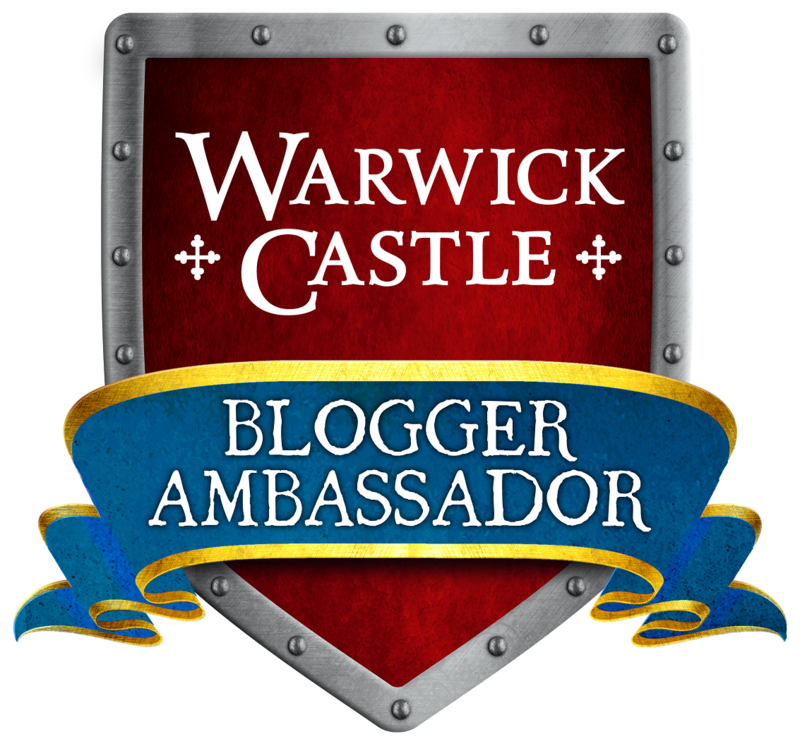 Along the way you can find out all about the spies who worked there, their stories and daily lives. 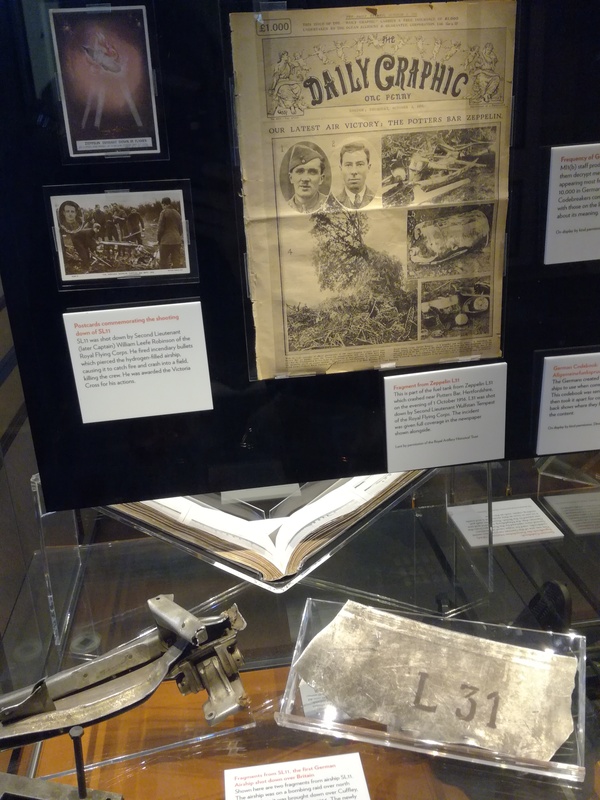 There is even a James Bond exhibition. 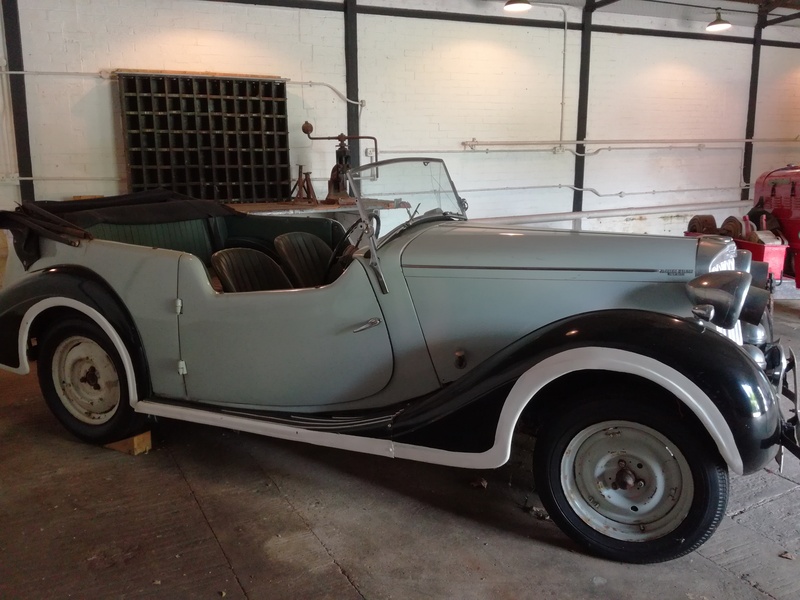 We particularly enjoyed looking at the old cars, this one was owned by Mick Jagger who bought it when his production company was making the film Enigma at Bletchley Park. 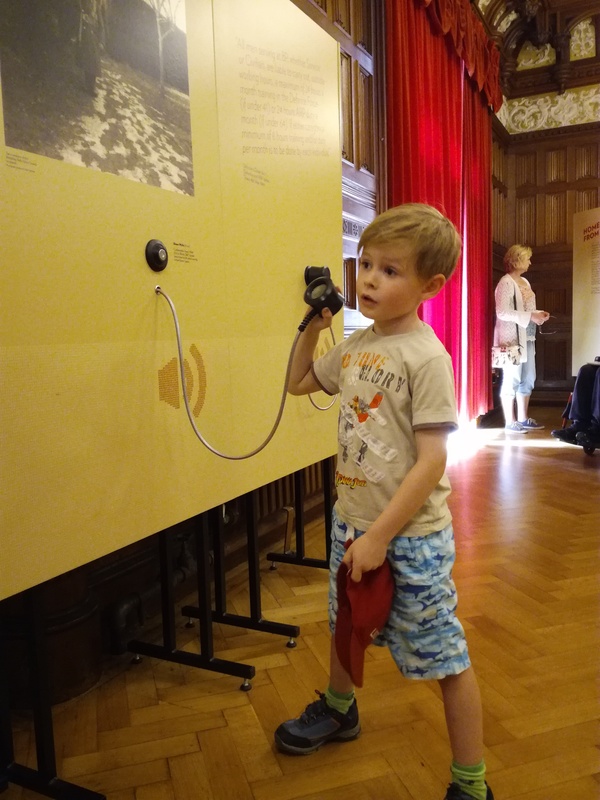 The interpretation at Bletchley Park was great, we liked all the films which brought it all to life and there was a handy audio tour guide. As adults we enjoyed the exhibition panels, although they were a bit wordy for the kids, so make sure you take up the chance to do the trail to keep their interest. One of the really nice things about it was that there was always a guide on hand to answer questions or provide a bit of added detail. Particular hats off to the man staffing the National Radio Centre who did a fantastic job engaging the children so that we could have a look at the displays in peace. We enjoyed lunch in the cafe which had plenty of seating an an excellent view of the children’s playground which enabled us to enjoy a peaceful cup of tea! It did get busy but there were plenty of spare tables which is virtually unique and I think related to the variety of places to buy food. It should also be said that there are plenty of toilets which are essential when out and about with kids. 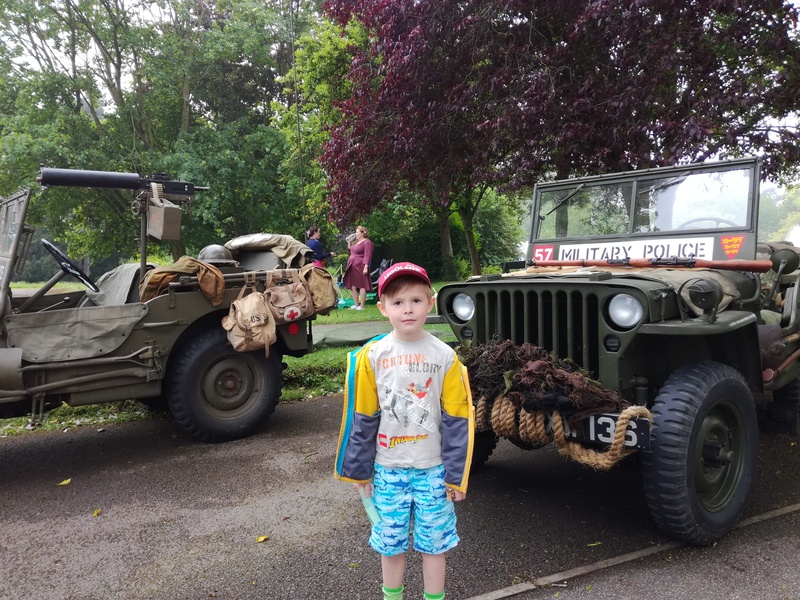 Sometimes days out with children can be stressful particularly on busy Bank Holiday weekends, however Bletchley provided the perfect day out for us. There was plenty of parking, toilets, food options, loads to see and do, it didn’t feel too crowded (although there were clearly loads of visitors) and we all learnt something new. There was something really thrilling about standing in the places which had such a powerful impact on the war and without which if the war had taken a different direction, when you think about it, our family might not even exist. 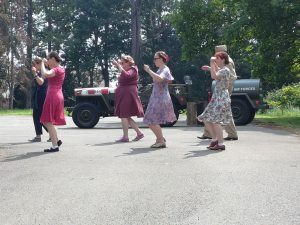 Bletchley Park are holding the worlds largest swing dance lesson on June 23rd 2018 and attempting to break a Guinness World record. 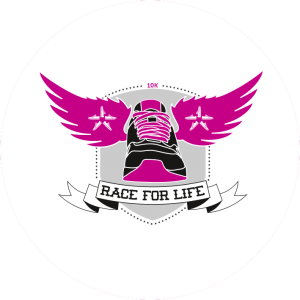 It should be jolly good fun, maybe we’ll see you there?